Do you believe in love at first sip? So do we. 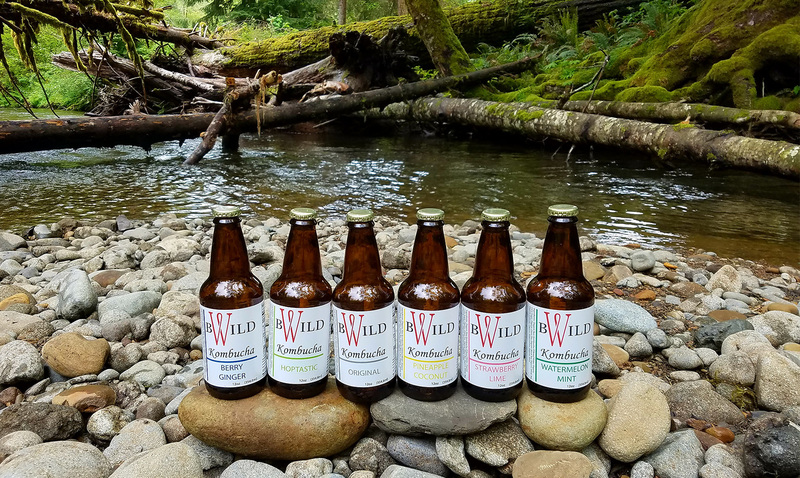 At BWild Kombucha, we believe that all it takes is one taste to find your new perfect drink for sharing. If you’re looking for something cool, refreshing and purely organic, welcome home.